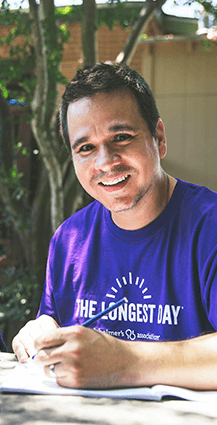 On June 21 — the summer solstice — people across the world will participate in a fundraising activity on The Longest Day. 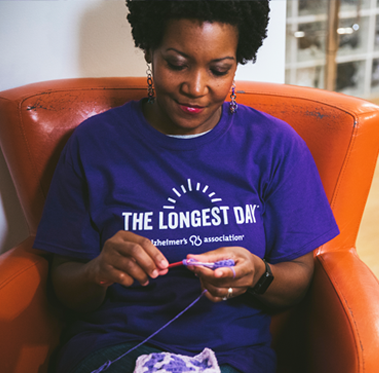 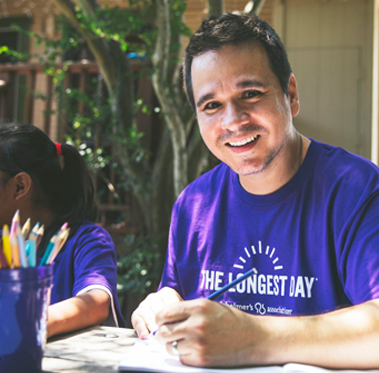 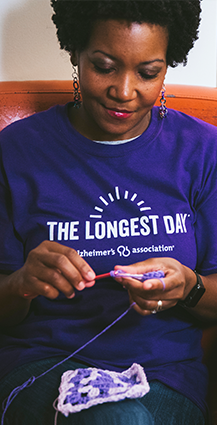 Together, the strength of our light will outshine the darkness of Alzheimer’s. 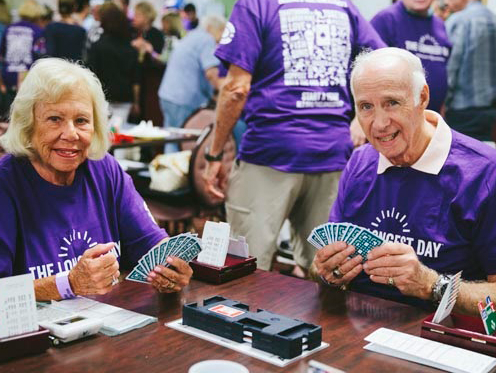 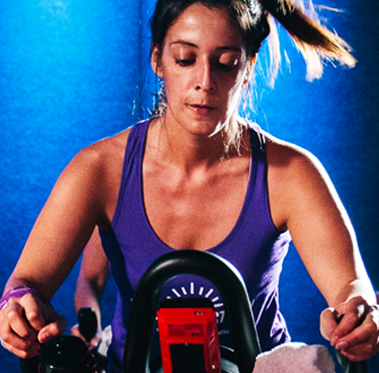 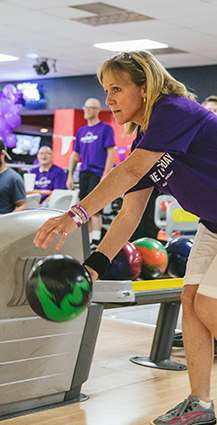 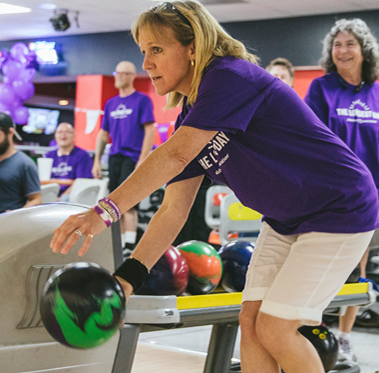 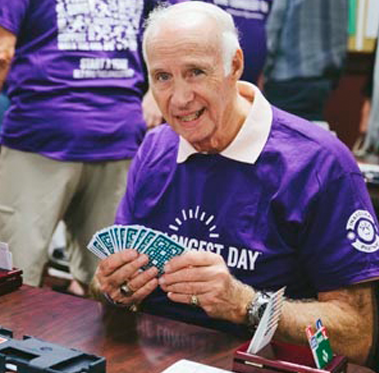 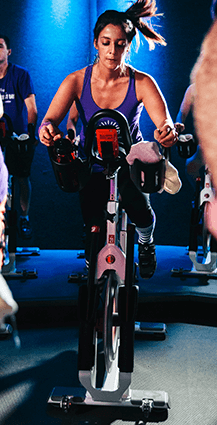 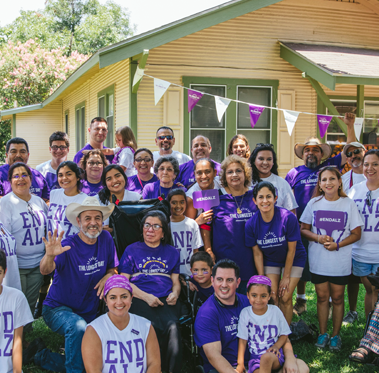 Every dollar you raise benefits those affected by Alzheimer's disease in your community. 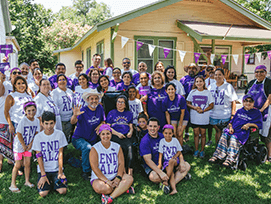 Go Purple this Valentine's Day!